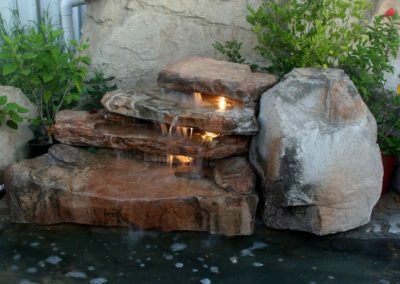 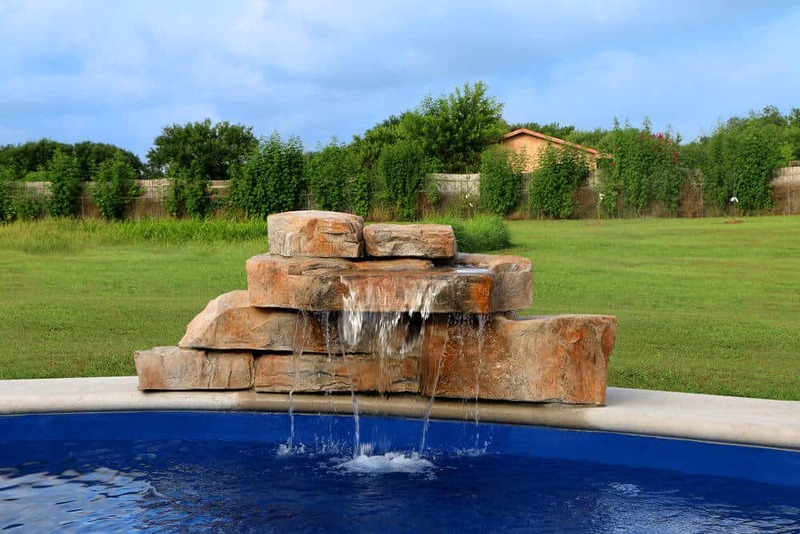 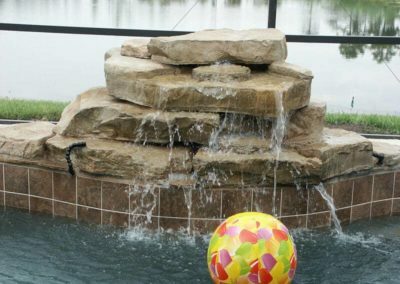 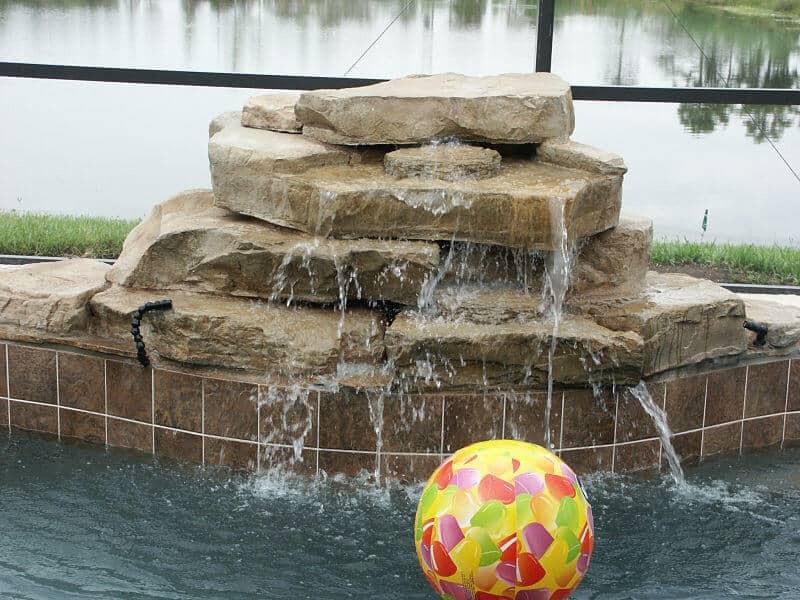 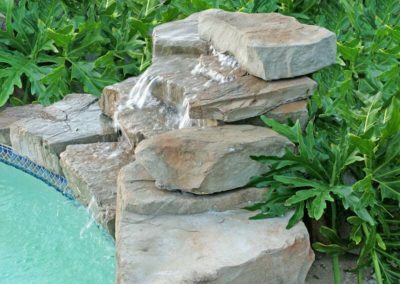 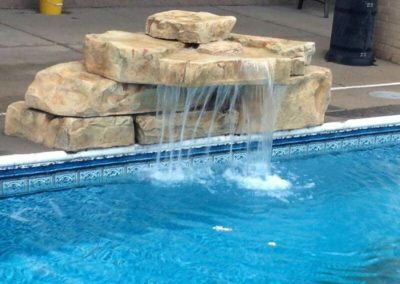 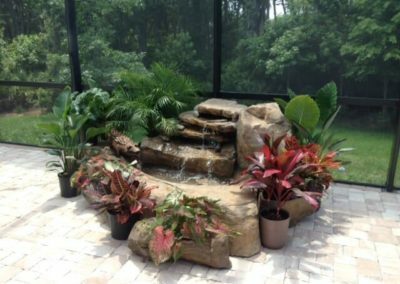 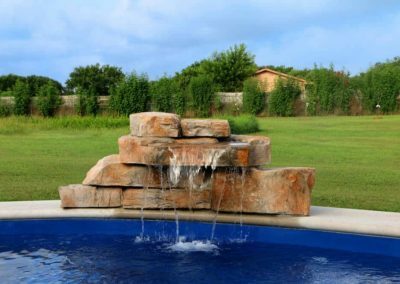 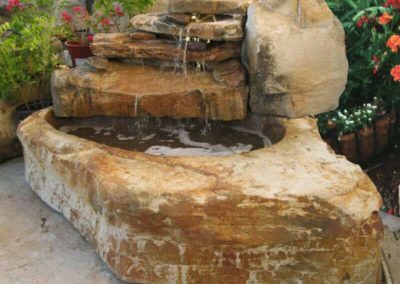 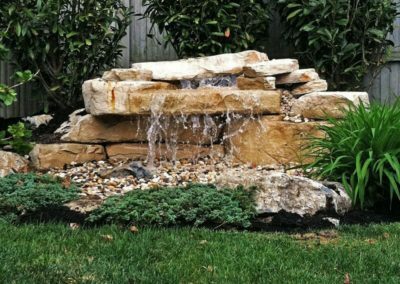 Small Waterfalls - RicoRock®, Inc.
DIY friendly kits consisting of one or more lightweight cast concrete pieces that can be secured with construction adhesive or mortar. 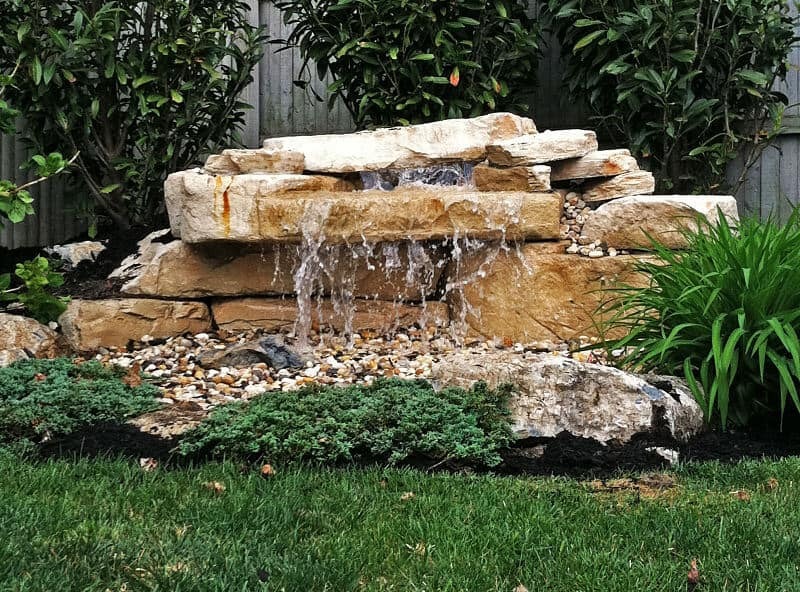 Click on an image below to enlarge. 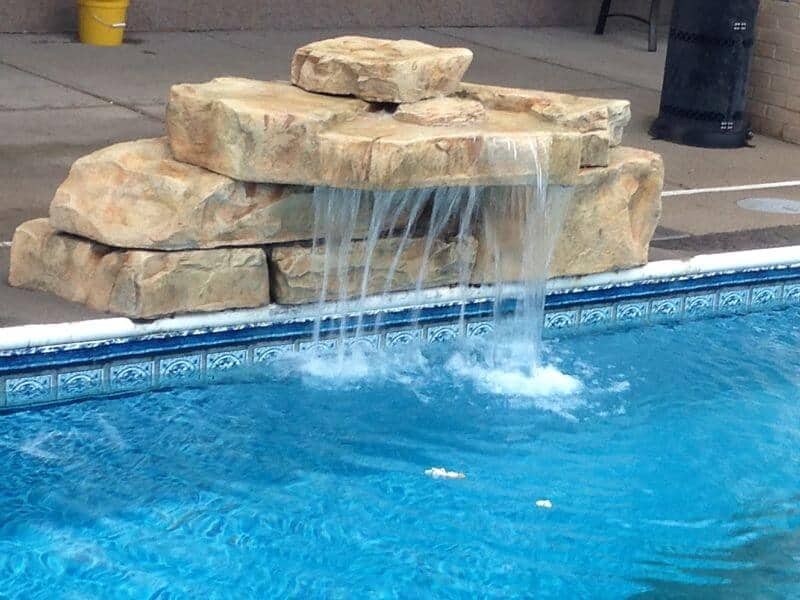 28” Waterfall and Q10, accent boulders in the gray granite color. 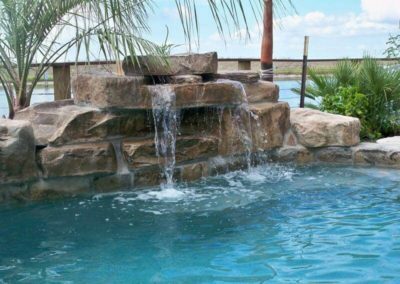 Installed by RicoRock tech support for Lonestar Pools, TX. 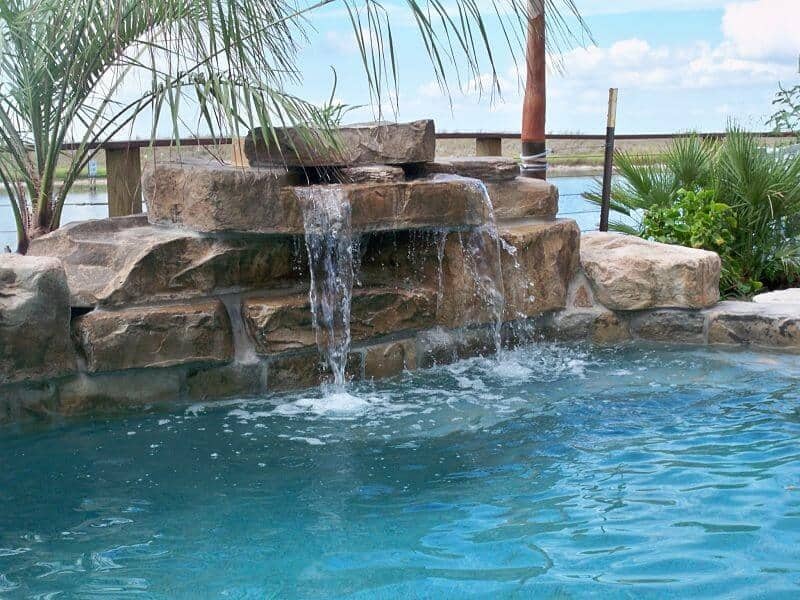 Gardner Pools, TX. 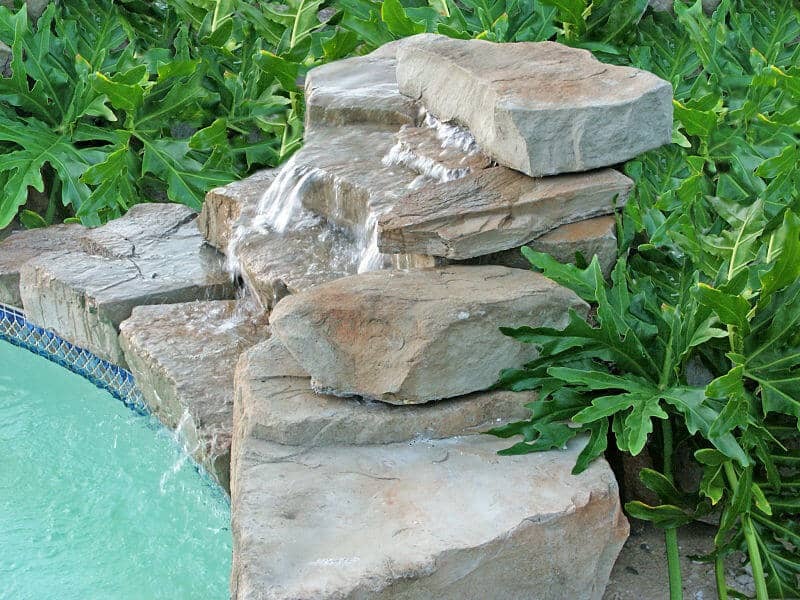 Fieldstone color. 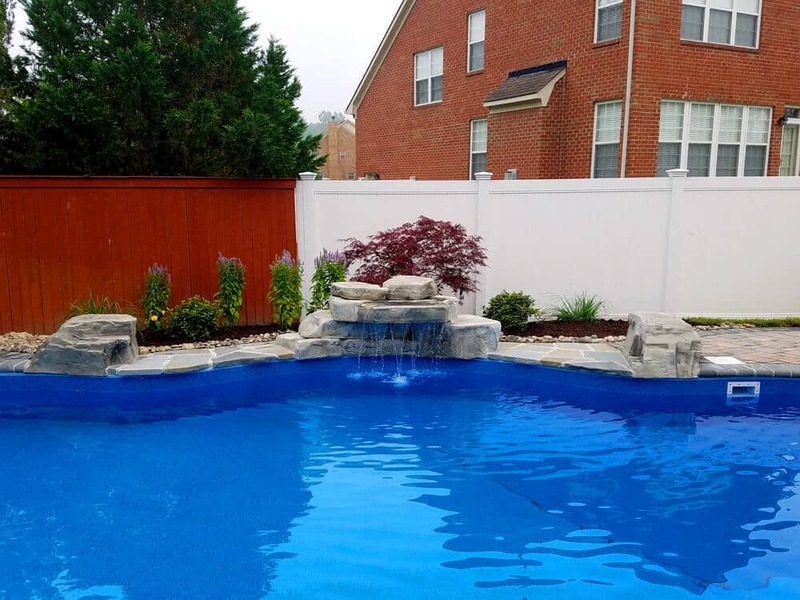 American Pond, NJ, Limestone color. 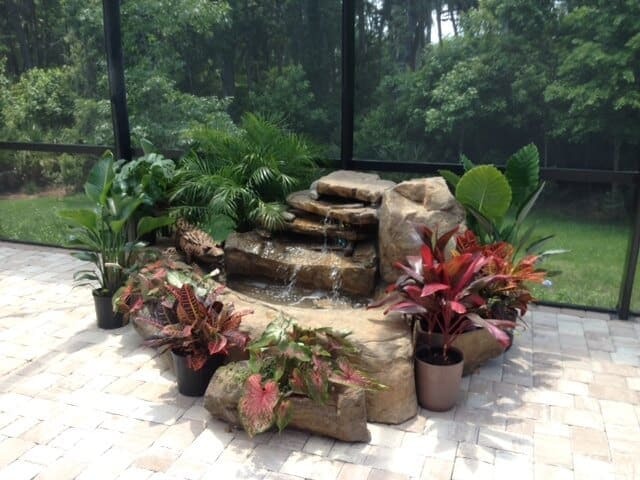 With Stepper Basin, Coastal Coating & Resurfacing, FL, Fieldstone color. 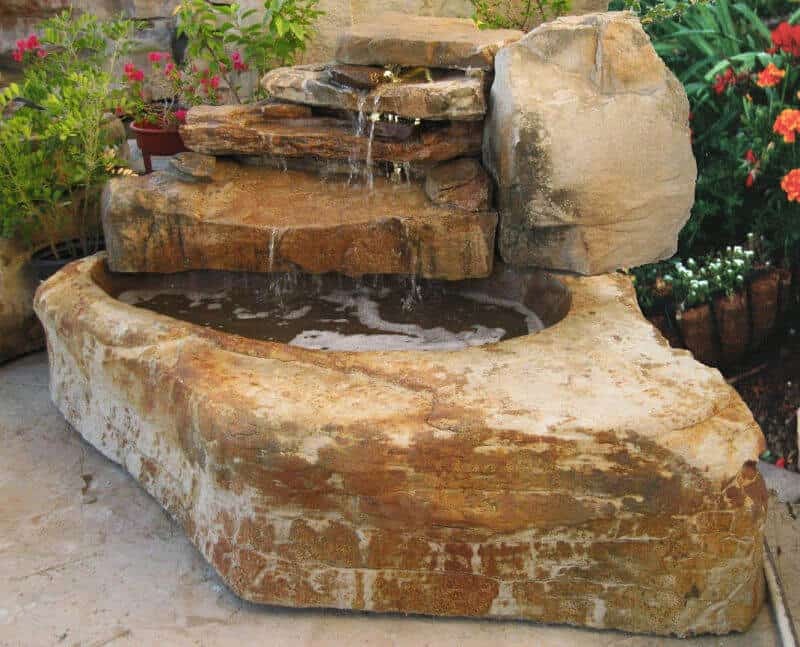 With Stepper Basin, Limestone color.